If you have the desire to work in the fast growing Skin Care Industry our Esthetician Program is for you! ABS has a separate program related to the study of skin, technique usage, and products to keep the skin supple, healthy and attractive. Our Esthetician Program is designed to prepare the student in a knowledgeable background of skin structure, disease and imperfections, various facial treatments, and make up applications. 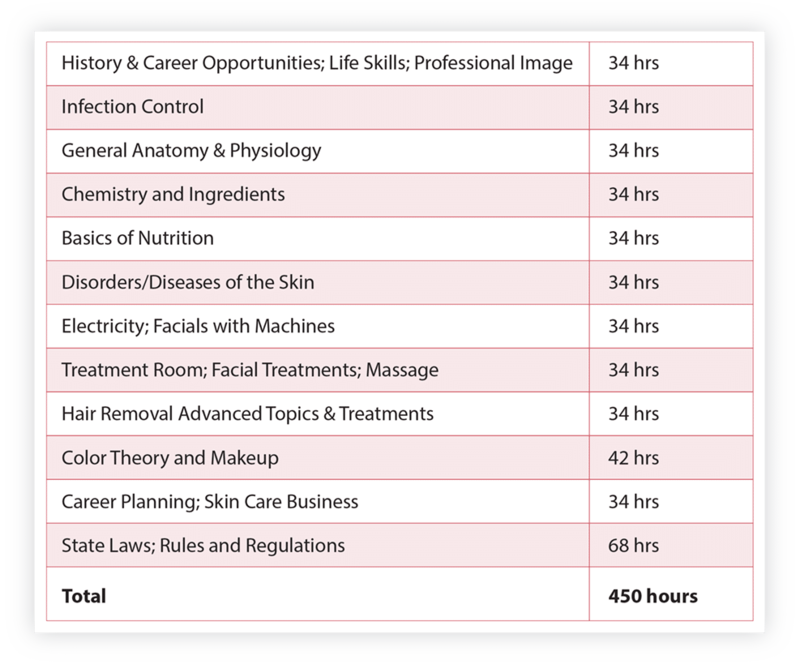 The Altoona Beauty School 450 hour Esthetician Program trains students above the Pennsylvania state requirements. We have additional advanced instruction that prepares our graduates to enter the spa settings immediately after graduation. This additional instruction gives our students a competitive edge and a solid foundation for a long successful career. You will master these skills and techniques in our Student Spa/ Treatment room where you will work with the necessary Dermalogica and Kryolan Professional Makeup products daily. Training in the Esthetician Program takes 15 weeks to complete for full time students. Part time students are accepted. Evening classes are offered periodically. Our Esthetician Program offers students the opportunity for employment with resorts, spas, salons, or working with Dermatologists. The demand for skin care specialists is growing in our surrounding area. Altoona Beauty School will assist students with job placement opportunities.  Get started in our Esthetician Program today. Call (814) 942-3141 with any questions, or to enroll.